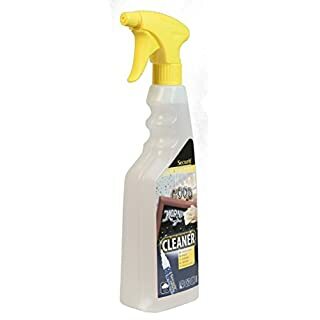 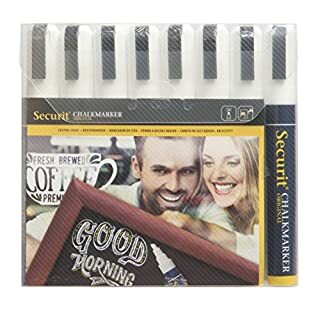 Use cleaner to easily remove Posterman marker from boards. 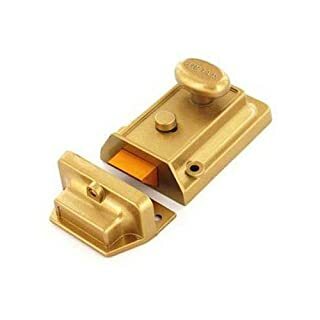 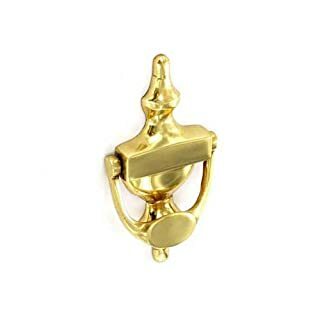 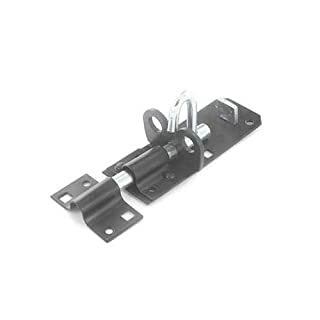 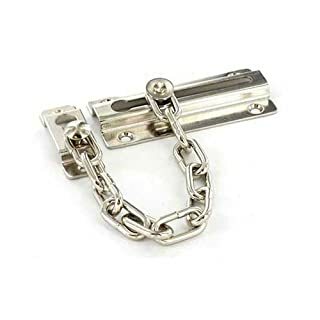 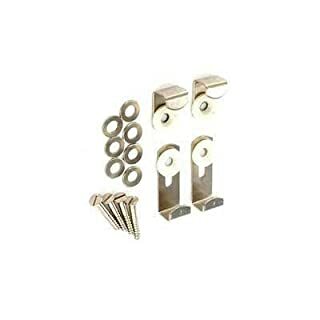 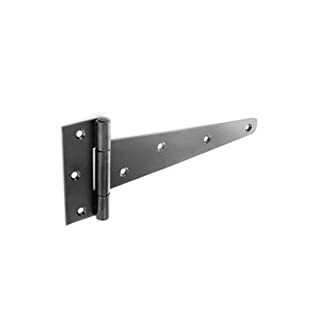 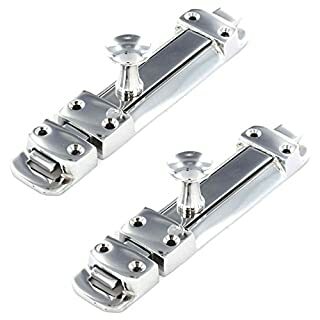 STANDARD CHAMPAGNE NIGHTLATCH NIGHT LATCH LOCK Comes with all screws and fittingsComes with 3 Keys5 Year GuaranteeThis item is brand NEW and retail packaged! 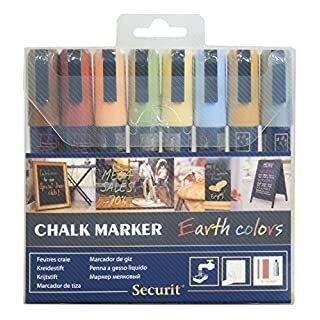 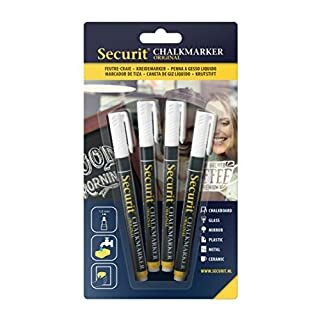 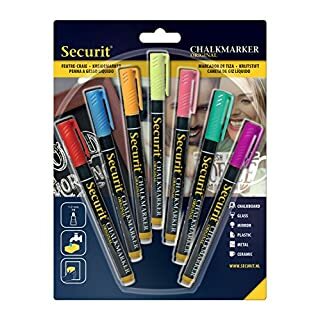 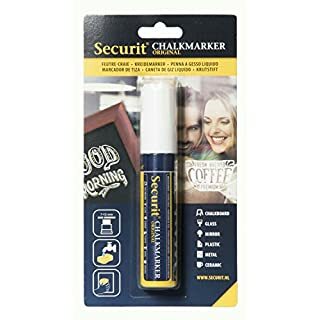 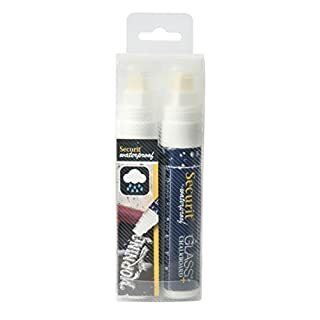 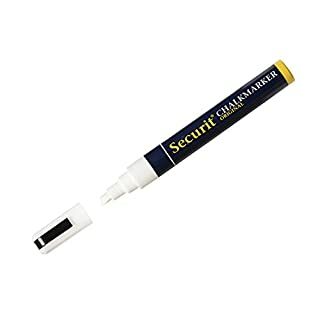 This set of 8 felt tip pens chalks securit 2), the colours of the Earth Board allows you to write on all of the range securit, glass, plastic, metal, porcelain and any other non-porous surfaces. 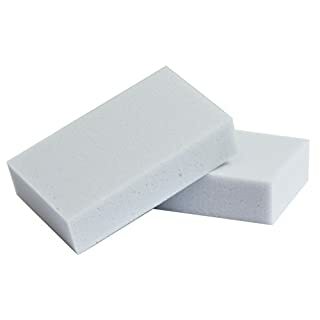 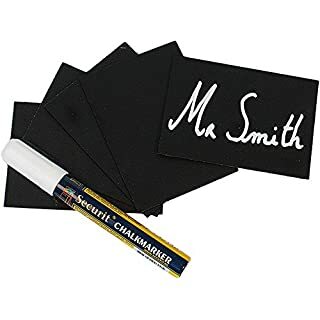 Write, let dry the ink then wipe with a damp sponge. 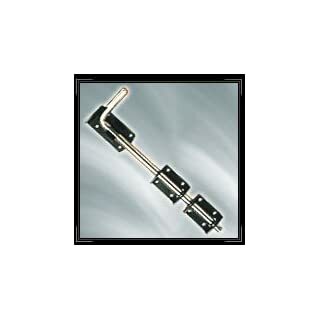 Adjustable Mirror Brackets with an attractive Nickel shine and all the fixings you will require! 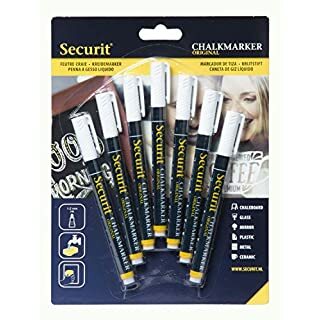 Water-based ink markers, for use with all boards opposite and overleaf, smudge resistant when dry, and simply wipes off with a damp cloth.